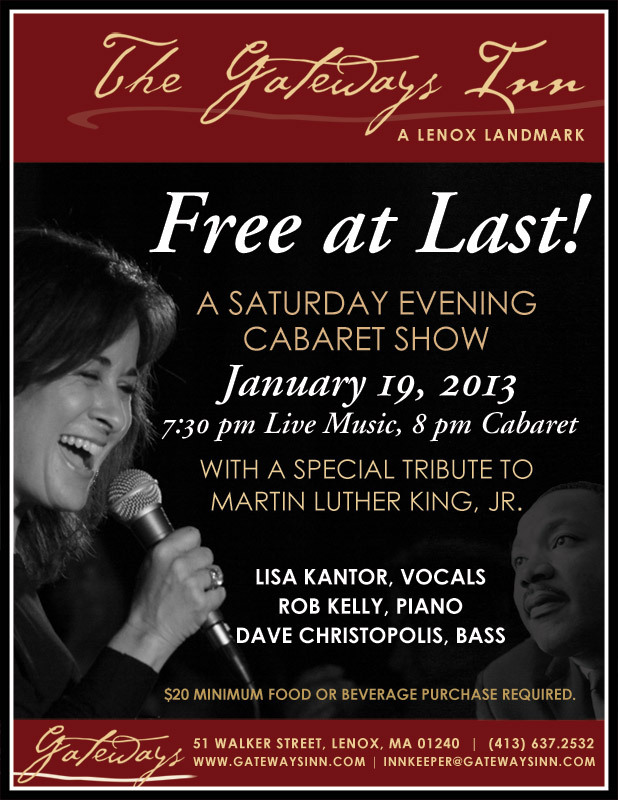 Custom Shows | Lisa Kantor Sings! Lisa especially enjoys writing and performing shows specifically designed for special events. Custom Cabaret performances are memorable musical shows with a unique narrative created for your event. You choose the venue, the number of vocalists and musicians, and Lisa provides the unique entertainment that will be sure to honor the special moment of celebration. Please inquire about Custom Cabaret entertainment for your next party. Birthdays, anniversaries, engagement parties, rehearsal dinners, family reunions, and many other milestones provide perfect opportunities for this unique performance.